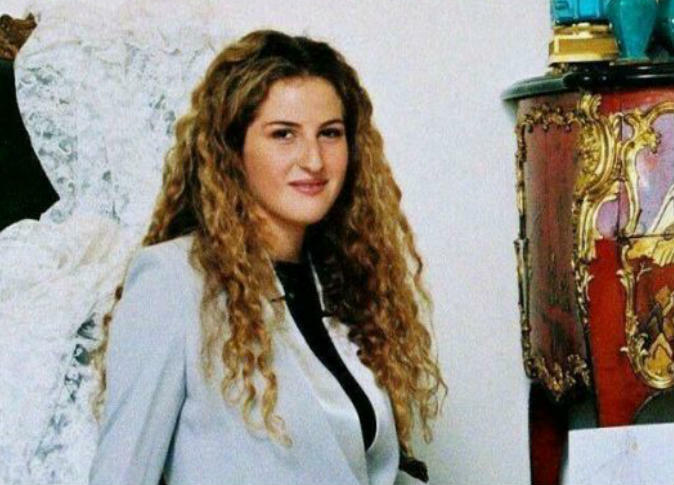 Princess Fawzia, daughter of King Ahmed Fouad II, is set to get married on Saturday, January 19 at the residence of her father in Geneva, Switzerland. She will marry a French electronic engineer working in Monaco. Sources close to the former royal family said the princess’s wedding would be limited to family and close friends. 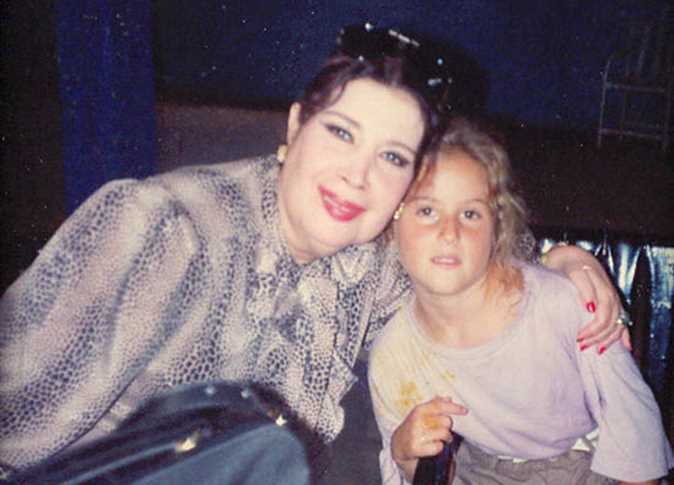 On the first day of February 1982, in the state of Monaco on the northern Mediterranean Sea coast, the last granddaughter of King Farouk was born with beautiful features. Fawzia was the daughter of King Ahmed Fouad II from his French-Jewish wife Dominique-France Loeb Picard, known also as Princess Fadila of Egypt. 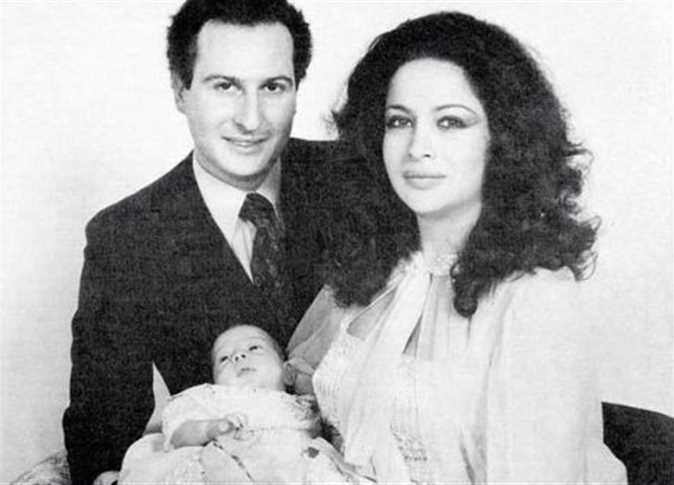 She was named Fawzia after her grandfather’s sister, Empress Fawzia, and her paternal aunt, Princess Fawzia, who was the first wife of Iran’s Shah Mohammad Reza Pahlavi. Princess Fawzia was later known as Fawzia Latifa, a compliment to the wife of Morocco’s King Hassan II, Lalla Latifa Hammou, according to the website of Farouk Misr. The marriage of King Ahmed Fouad II to Picard, who converted to Islam and was given the Arabic name Fadila, did not last for long. However, she gave birth to three children, two princes, Muhammad Ali and Fakhruddin, and one princess, Fawzia. After the divorce, King Fouad II moved to Switzerland. The little information available about Princess Fawzia says she is 36 years old and is the last and youngest granddaughter of King Farouk I. She works in the field of public relations and media. She has also worked as a diplomat with the delegation of the Principality of Monaco in Austria.